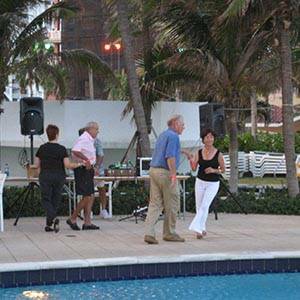 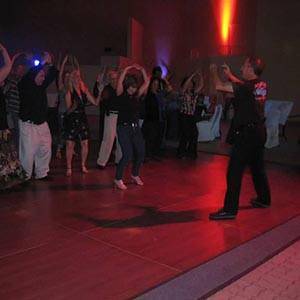 Looking For West Palm Beach Corporate Event DJs? 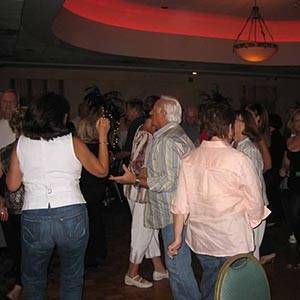 We provide professional West Palm Beach corporate DJ services able to engage and present acute attention to detail with years of presentation and corporate DJ service experience. 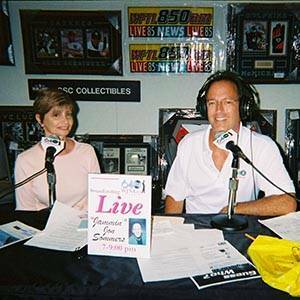 We aim to create the highest level of professionalism with our presentation and voiceover services, taking the stress out of giving speeches and lectures. 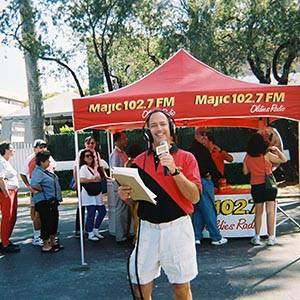 We will develop organized content if necessary to provide the smoothest operation possible with our seasoned writing abilities. 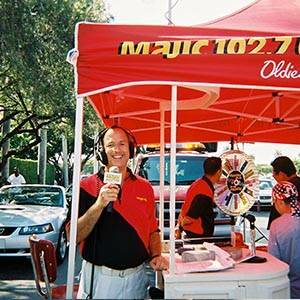 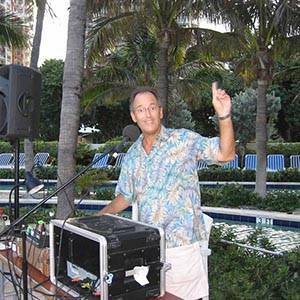 Need a West Palm Beach Corporate Event DJ? 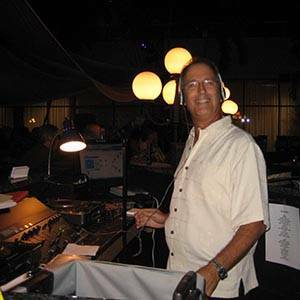 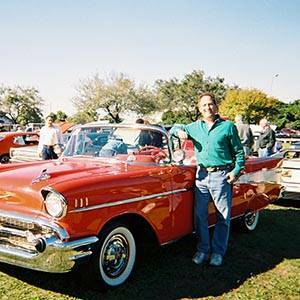 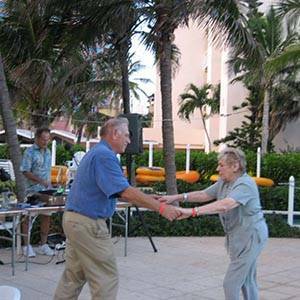 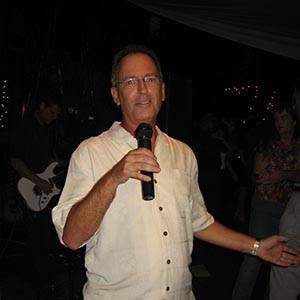 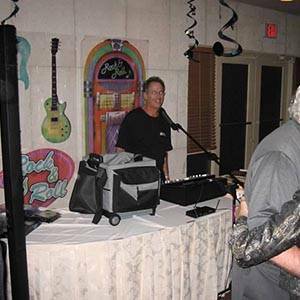 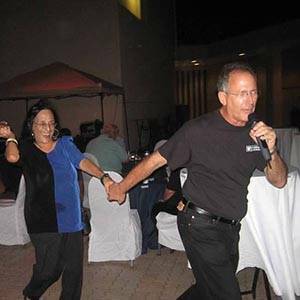 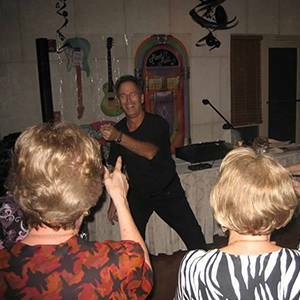 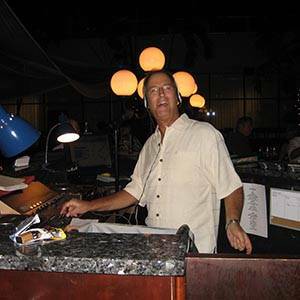 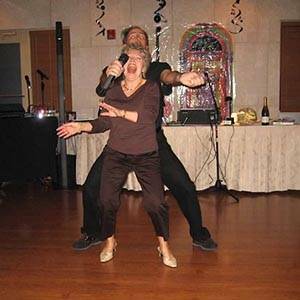 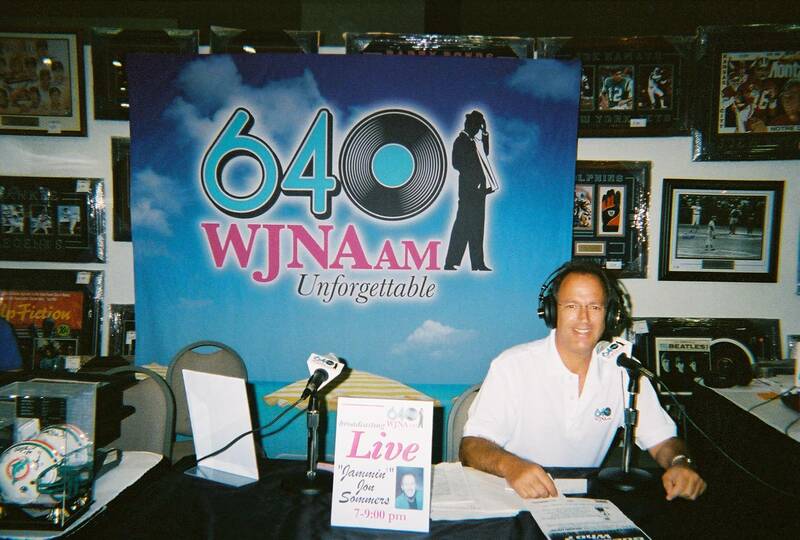 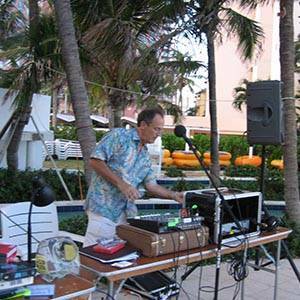 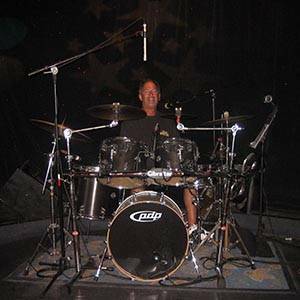 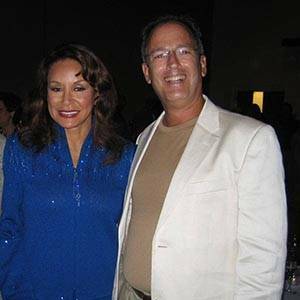 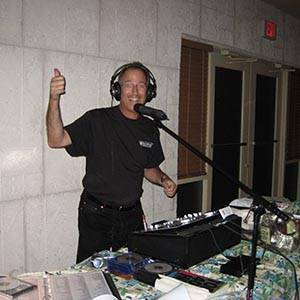 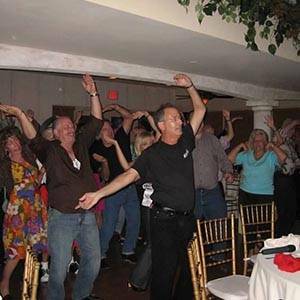 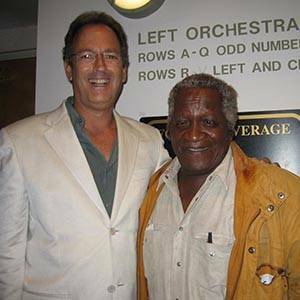 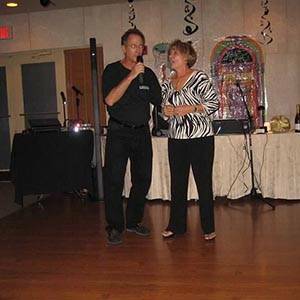 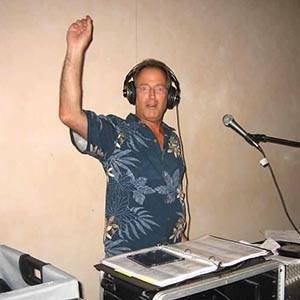 When it comes to quality, professional West Palm Beach corporate DJ services, none are as knowledgeable as South Florida DJ Jammin Jon Sommers. 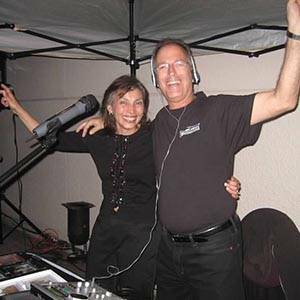 In addition to corporate DJ services, we provide house party service as well for friends, family, and religious holidays. 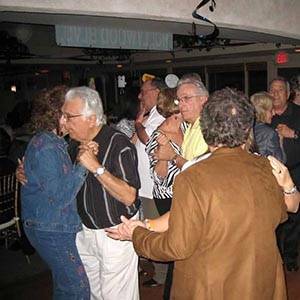 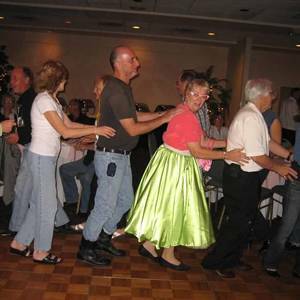 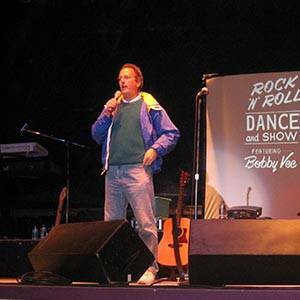 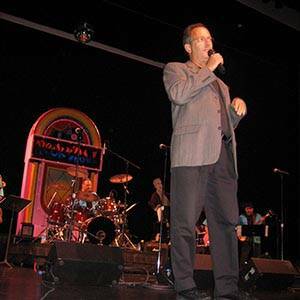 We are a full service entertainment company capable of provide knowledge, fun, and entertainment for any other project.